I have been reviewing the KZ ZST throughout January and had intended to post our article at the start of February but I am sorry to say that won't be happening. 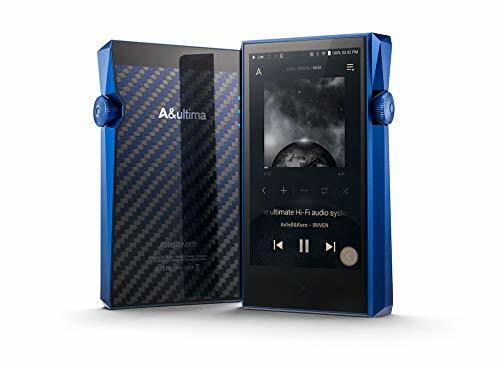 Whilst the ZST is an admirable attempt at putting out an ultra budget hybrid earbud I feel it just can't compete with the ZS3 or the ATE on sound. The low end of the ZS3 is weightier and bass response is just generally more pleasing. The midrange, however, is where the biggest differences become apparent. The ZST mids feel a little unnatural and with less clarity, just can't keep up with the companies previous offerings, so for now, stick to the ZS3 or ATE for your budget earbud fix. 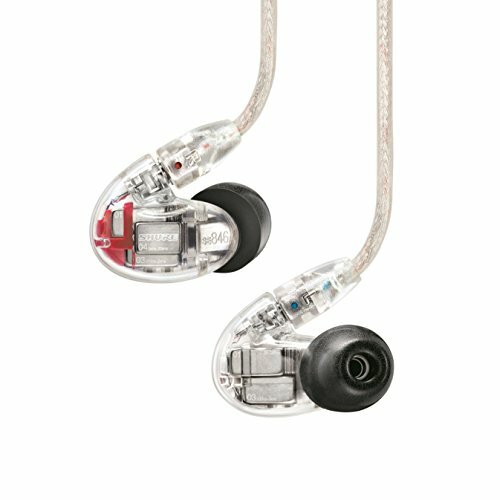 What are the KZ ZS3 Earphones by Knowledge Zenith? The KS ZS3 follow in the tradition of the ATE earphones in that they are of the same over ear style but everything about them feels like a significant step up in quality. These are a slick bold and stylish design with smooth curves and well thought out colour schemes and graphics. The earphones are still of a plastic build but it feels higher quality and is covered by a nice soft touch finish. 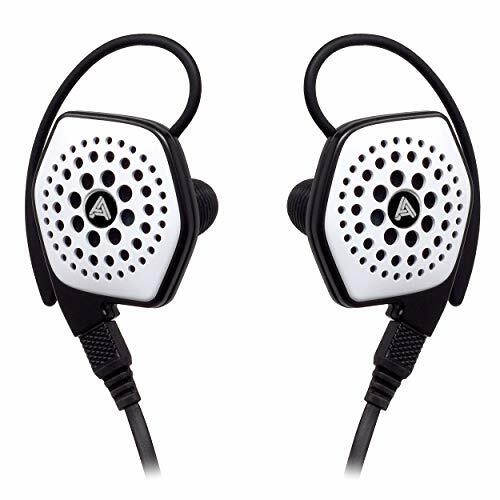 Graphics are done in a white handwriting style with right and left being clearly indicated on each earpiece. I also really like the use of red on these IEM's. You find it dotted around on the nozzle's inside the connectors and on the ear tips themselves and it really makes them stand out. Quite amazingly the KZ ZS3 come with detachable 2 pin cable but what is more surprising is that the cables sockets are recessed into the IEM housing. 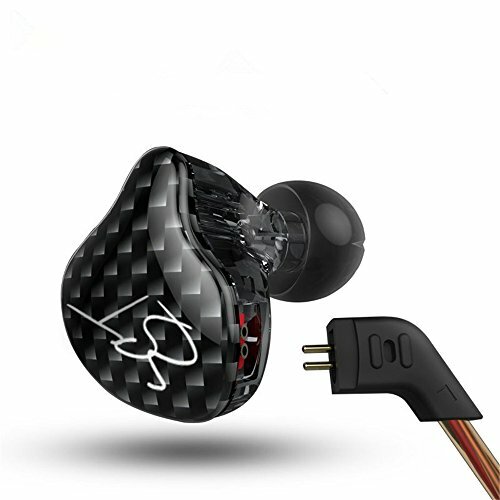 That's something that is and added option on custom earphones that cost well in excess of $500. Having the ability to replace cables yourself is a nice touch and something that can greatly extend the life of your new earphones. The cable itself is good. It is very resistant to tangling and has very strong strain relief points. The cable terminates, thankfully, in a right angle 3.5mm gold plated headphone jack. Microphonics are no existent as these in-ear headphones are designed to be worn with the cable over the ear. Our one gripe against KZ's original ATE was that they could get a little uncomfortable after a few hours use but there are no such problems with the ZSE. The shell seems perfectly moulded to my ears with a sort of custom monitor styling. Insertion depth was about a medium but combined with the large exterior shell we found the KZ ZS3 to be somewhere in the good to very good range for isolating you from external noises. 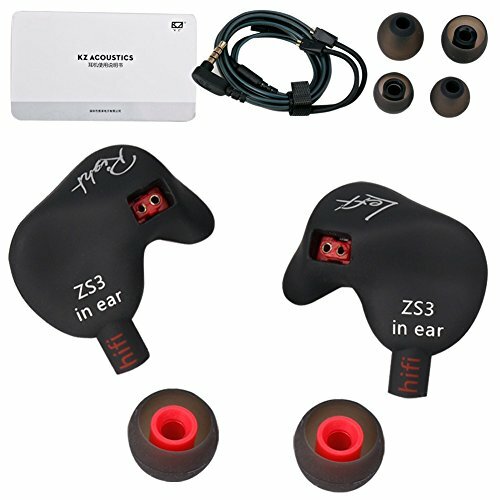 KZ ZS3 - What about Sound Quality? 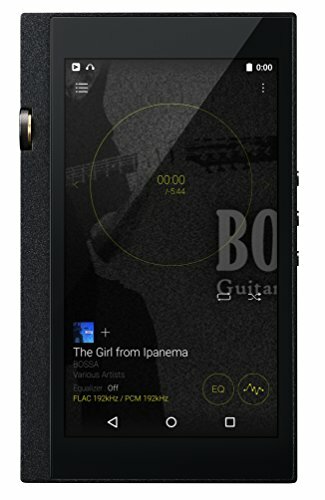 The KZ ZS3 possess some excellent sound quality for the price point. We tested with all sorts of musical genres out of a range of sources and came away very impressed at just how well they work with wildly ranging source materials. It's a fun sound with good clarity and tight punch bass. There is some warmth across the mids but it is way more balanced than I had anticipated. Highs have a sparkle to them and are not overly rolled off and it is very little in the way on the peaky treble. Bass can really dive deep when the song needs it to yet it remains tight and composed, up to a point, and has little trouble push out a sub bass rumble. 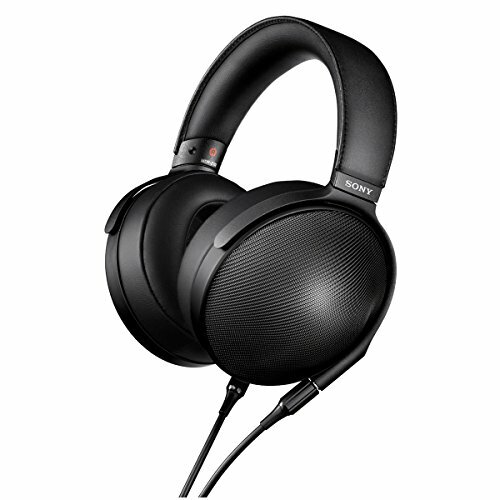 Detail and clarity are fair in the grand scheme of things but very very good when you put them against other earphones under $50. The separation between instruments is ok but the soundstage big. 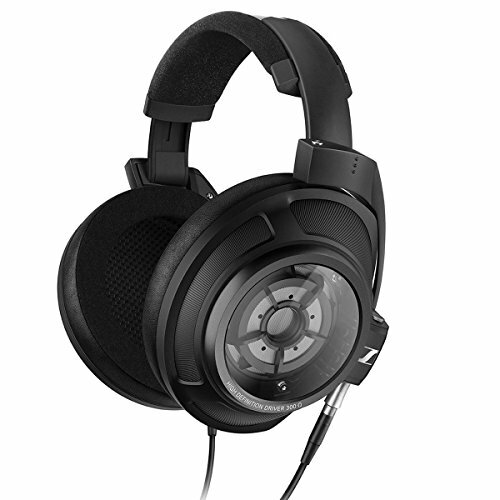 At just under $20 you would expect the KZ ZS3 to come in sounding muffled and bloated but I found the combination of the punchy bass and crisp treble made my electronic music shine and in now time my head was jumping up and down approvingly. What a time to be a budget audiophile. We are truly living in a golden age where you really don't have to break the bank in order to get good sound. Eve a few years ago we used to have to choose though between good design or good sound but now, with the KZ ZS3, things have changed. 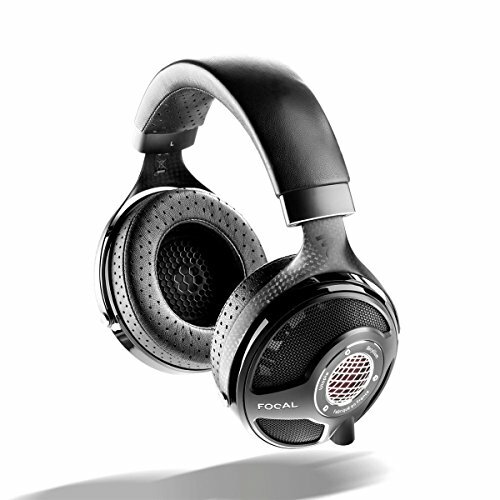 Not only do the earphones have a good fun sound but they look cool as all hell, have a number of cool features and are incredibly comfortable. I love them and whether you are someone with more expensive cans looking for a cheap backup or someone on a tight budget looking for a main IEM I definitely can give the seal of approval to the ZS3.